With the rise of smartphones and tablets, game developers have found a new and wider group of customers with a lower barrier to entry. Although this has spawned numerous successful franchises, there wasn't much that really appealed to people who were already playing video games on PCs and consoles long before this boom. Blizzard's Hearthstone: Heroes of Warcraft aims to change that. The company has developed a deep gaming experience that is simple enough to play on a smartphone or tablet. The gameplay in Hearthstone is essentially a simplified and faster-paced take on traditional trading card games such as Magic: The Gathering. In these types of game, players construct decks with cards they collect and take turns playing cards such as monsters and spells in order to defeat their opponent in a one-on-one match. Even with this relatively simplistic aspect, Hearthstone has gained popularity with players of traditional trading card games and the e-sports and Twitch crowds. The model is clearly working: in May 2015 Blizzard announced the game had 30 million players. With each new expansion, the more-serious players feel compelled to buy the latest cards to remain competitive. Combine this with revenue gained from e-sports and Twitch live streams and it appears that, even though the game is free for many players, Blizzard has figured out how to monetise its product without turning off players who don't want to spend money. However, as more expansions arrive, newer players have to save up quite a lot of in-game currency to obtain just some of the "essential" cards that many players already have. Blizzard may have to strike a balance between protecting its revenue stream and attracting new audiences. 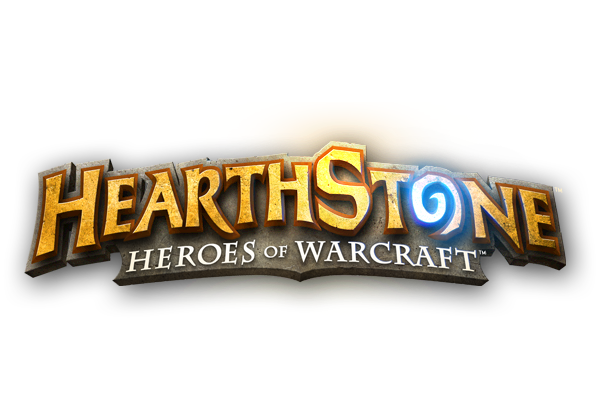 Activision Blizzard CEO Robert Kotick has stated that he expects Hearthstone to become Blizzard's next mega franchise, and based on the rapid growth the game has experienced in just a year and a half, his claim appears to be accurate. As interest in Blizzard's World of Warcraft online role-playing game continues to wane, Hearthstone appears to be exactly what the company needs to stay relevant in the hearts and minds of gamers. As a gamer, I believe Blizzard has achieved the unthinkable — created a deep gameplay experience on the simplest gaming platforms. It has created a collectable card game that has widespread popularity with professional players and casuals alike. For this genre of video games, it appears to be an unprecedented success. Hearthstone should continue to be an important element of Blizzard's business for many years to come.